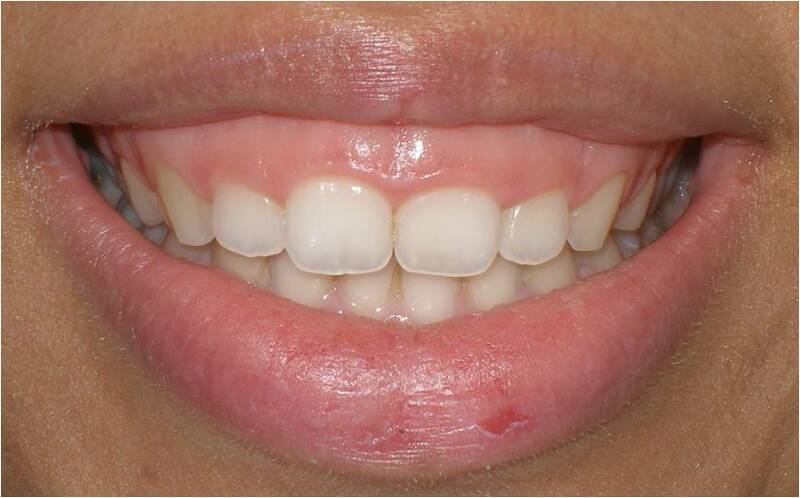 A ‘gummy smile’ occurs when a larger than normal amount of gum tissue is exposed during a smile. How can a gummy smile be treated? As the condition can be a result of a few different factors, it is important that you consult with a certified and experienced dentist who may need to take some xrays and perform various tests. If you are a looking to correct any part of your gums, lips or teeth to assist with a gummy smile, make sure you book in for a consultation with Dr Audrey Hii today to discuss the best treatment for you.